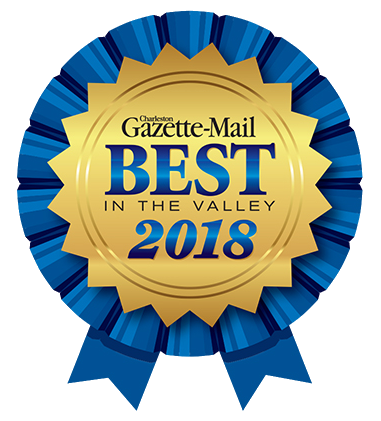 Valley Plumbing Was Voted Best Plumber in Putnam County! 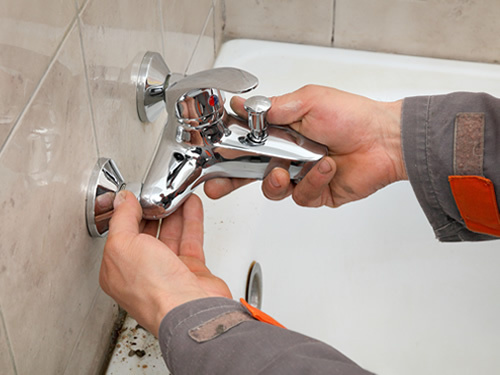 Whether it's a leaky faucet, hot water tank replacement, or another issue, our staff will have it fixed quickly. 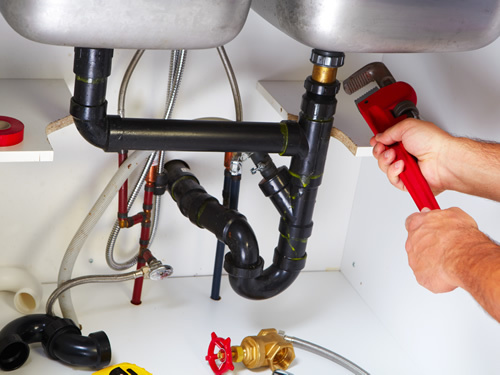 When a plumbing problem interrupts your business or damages your property, we will identify and fix it fast. 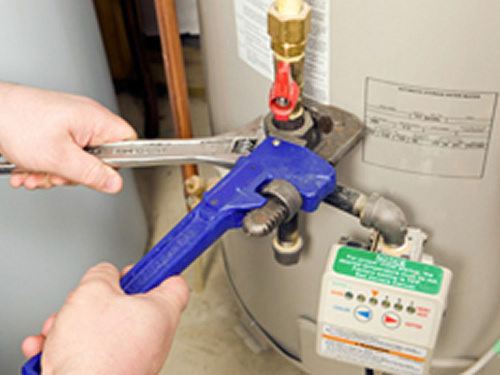 Keep your plumbing in excellent condition. We offer service agreements, product protection and more. Emergencies can happen any time - holidays, weekends or off hours. Our staff will be there as soon as possible. 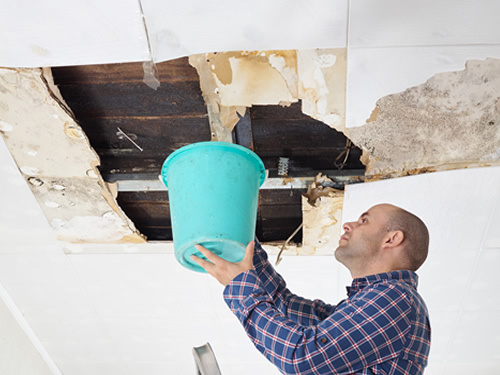 Whether it’s a burst pipe, rusty water, or low water pressure, even the simplest of tasks become a chore without clean water readily available. 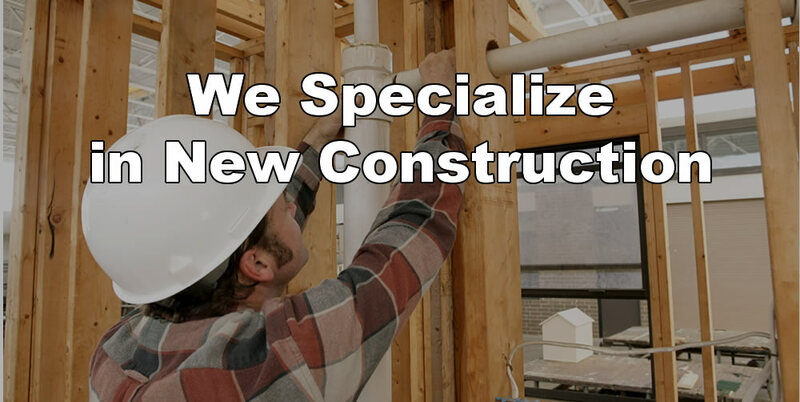 Our crews respect your busy schedule and understand that you need to get back to your everyday life. 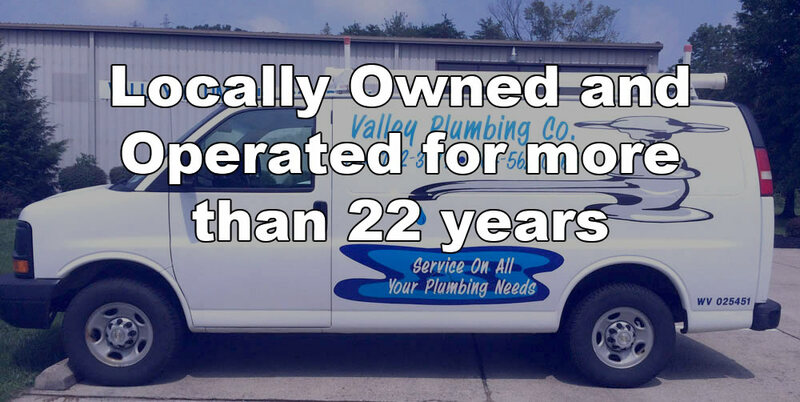 When you get the experienced plumbers of Valley Plumbing Co, you can be sure that your plumbing problems are going to be solved in a timely and efficient manner. It’s your water – we just make sure you get it the way you want it!